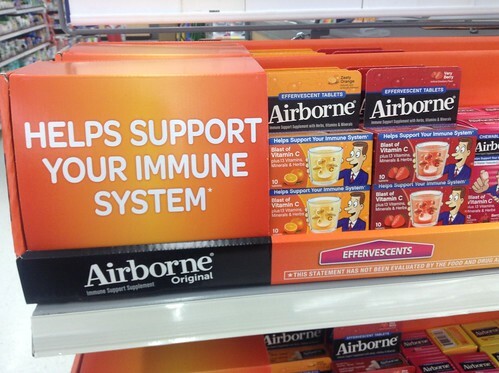 Everyone wants their immune system to be strong and healthy. Sometimes you have a year when you just seem to catch everything. And yet you have a colleague, friend, or family member who seems to be immune to everything. A strong immune system not only helps to prevent you getting ill but it helps you get better faster too. A cold isn't as bad as it could be if you manage to shake it off in a couple of days. But if your immune system isn't at its best, you could be suffering for a couple of weeks. If you want to make sure your immune system can kick germs' microscopic butts, here are some tips you might not know. We have all seen those adverts for cleaning products that get rid of 99.99% of all bacteria. A hovering mother usually wipes her child's toy clean as soon as he's touched it. It's definitely good to maintain excellent hygiene habits. You should wash your hands after blowing your nose and keep your kitchen clean. But there is such a thing as being too clean. If you aren't exposed to bacteria in small amounts, you can struggle to fight off the germs when you are faced with them. This is one reason why it's good to get out and meet people. Those who socialize with others (and share their germs) and stronger immunity. What you eat affects how well you can fight off illness. You're probably aware the vitamin C can help to keep you healthy. However, it can only do so much. In fact, studies suggest that taking lots of vitamin C supplements probably doesn't do much for you. There are other ways to improve your diet for a healthy immune system. Don't eat too much sugar, as this can affect your immunity. Get a balanced diet with lots of fruits and vegetables to get the vitamins and minerals you need. Don't rule out supplements completely. A probiotic blend can be helpful for your immune system. You might recognize them in yogurt form, but you can take them in capsules too. Exercise helps to keep your immune system in a good condition. Moderate exercise will do a lot to improve your health. It can make you feel good, making your body feel great too, and help you sleep better. People who don't exercise often are more prone to colds and other illnesses. If you're stressed, you're more likely to get ill. Stress hormones suppress your immune system, which makes it easier for you to get sick. There are several things that can make you too stressed. Getting enough sleep is important to help your body relax. You can also use a variety of techniques to manage your stress more easily. For example, some people benefit from meditation or yoga. Others enjoy pampering themselves or just allowing themselves some downtime to read a book or watch TV. 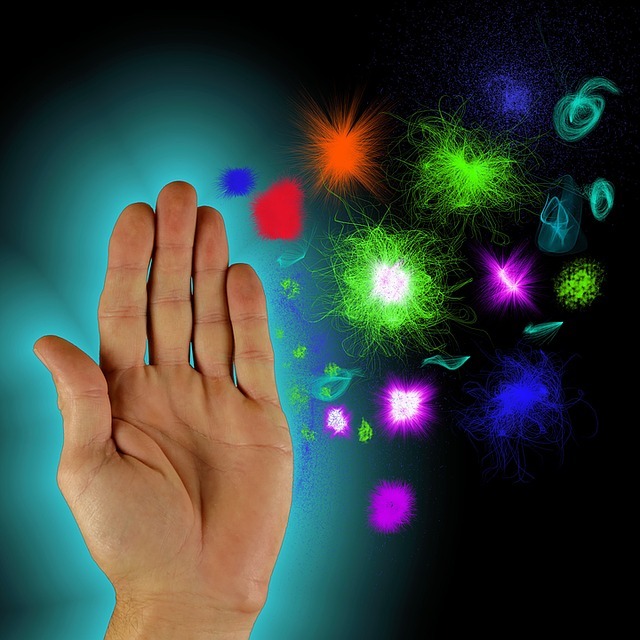 Boost your immune system with these tips and you could find yourself getting ill much less. You'll be healthier and happier, and better able to fight off an illness when you do get one.